Life: Life section will present themes and issues in contemporary art as they intersect with our modern society, contemporary art practice and relevant topics. Together we will explore life topics through sharing pertinent essays, artists’ interviews, and art educational materials. Life, will aim to document a selection of critical essays across the main contemporary themes, from multiple perspectives to include the views of artists, art educators, journalists, and scholars alike. 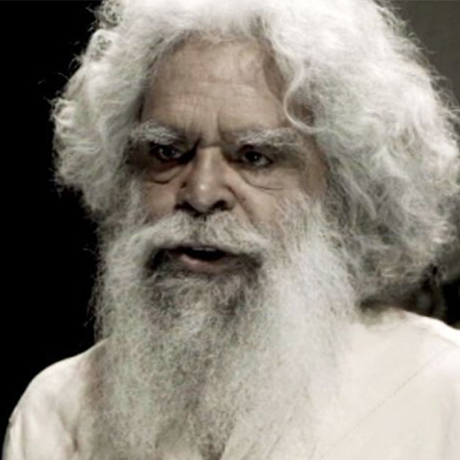 The play Coranderrk: We Will Show The Country will be performed on the site of the former Aboriginal mission, an hour’s drive from Melbourne, for the first time on February 21. The unique theatrical performance is supported by Melbourne’s La Mama Theatre.